This Dahon MU Uno review will share all of the most important facts that you should know about this bike and you’ll also find out why it has been claimed to be among the greatest folding bikes available. The Dahon MU Uno is a more refined edition of the Dahon Speed Uno, not to mention that it’s more expansive and also comes with more features compared to its predecessor. Besides, it’s among the lightest folding bikes which are currently available at a very affordable price. Simplicity is the first thing that you will notice the moment you meet one of the sleekly styled folding bicycles. It is suitable for someone who needs a low maintenance yet high performance folding bike. 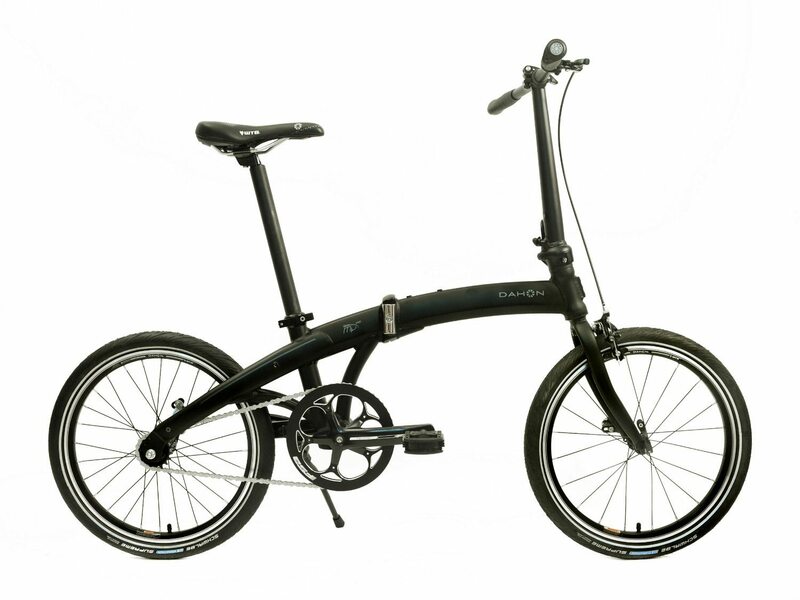 The Dahon MU Uno features one brake, but most prefer to disassemble it and they depend more on the back coaster brake. By doing this, all the clunky brake cables can be hidden. Aside from that, while the bicycle is in the single gear setup, there are no gear shifter wires and it further adds to the overall aesthetic appeal and look of this superb folding bike. On top of that, the Dahon MU Uno folding bike weighs less than most of the other folding bicycles in the market. Regardless of where you look, you’ll soon realize that it is so hard to get a bicycle weighing 22 pounds for the same cost. The weight of this folding bike is somewhat impressive. Any usual folding bicycle which is not known for its weight would weigh anywhere in the middle of 27 to 35 pounds. This Dahon folding bicycle is therefore lighter compared to some other folding bicycles, making it easier to transport. 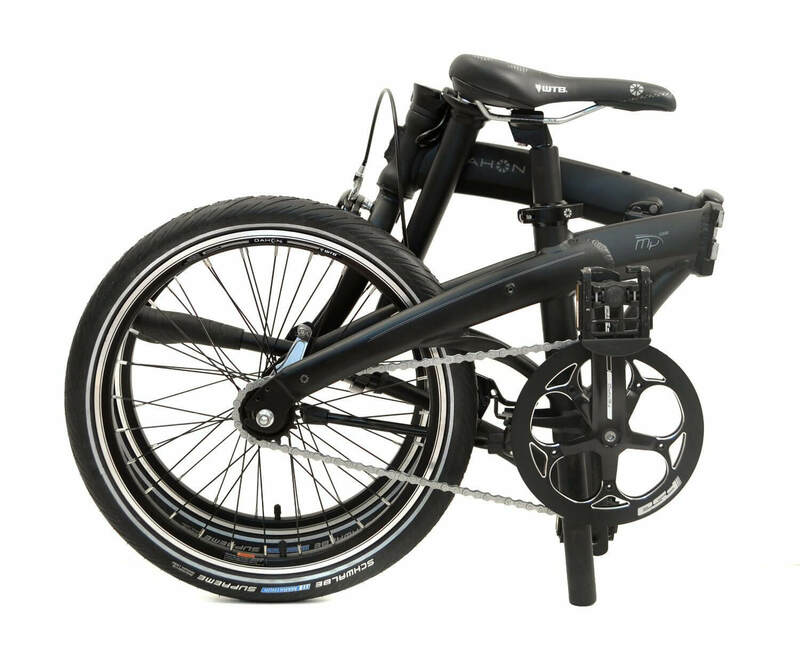 The Dahon MU Uno can be folded easily and can be done in less than ten seconds. Once completely retracted, this bike will be held firmly by powerful and robust magnets. So if you’re searching for a tiny folding bike which will not occupy much space when not used then you don’t have to look any further, as this bike is substantially smaller compared to some other Dahon models. What more can you ask for? Aesthetically, the Dahon MU Uno folding bicycle looks excellently appealing and it comes with a perfectly curved frame that has been completed with the matte finish which is guaranteed to become the favorite of everybody. The bicycle appears very contemporary and the minimalistic appearance of it is really timeless. For those who are concerned regarding the use of back coaster brakes, rest assured that these are very simple to get used to and you’ll soon realize that the front brake is of minimal use anyway. To sum it up, the Dahon MU Uno provides a much affordable and high-end folding bicycle which can compete with those more expensive bicycles. The single gear design of it means it will require little to no maintenance. It is extremely quick on the flat and it can also climb hills with ease. It is nearly impossible to get a folding bicycle which comes with these features that you will love at a very affordable price. Dahon MU Uno is among the best portable bikes I we have ever rode.